Has anyone seen this incredibly large screen they made for the PF? I have not been interested in changing the head unit until I saw this thing. Anyone seen this in person by any chance, or maybe purchased it? Here is the link for aliexpress incase anyone is interested in purchasing it. I think they made a mistake on the R51 spec, because the R51 did not have this interior, that is the 2013 + interior. 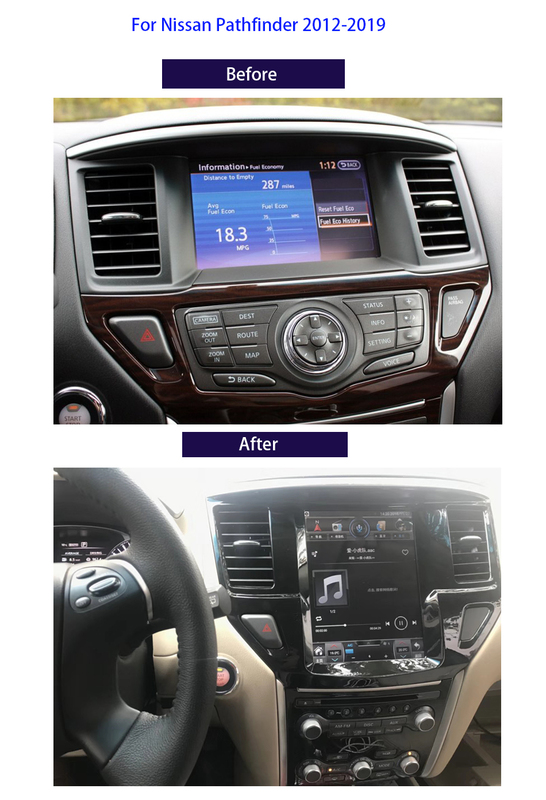 Note:For our head unit, do not support like below: iPod, original car GPS antenna, original car back up rear camera, original car bluetooth, original car USB as well original car Microphone. I'm actually considering something like this in the future, I still have the stock head unit. 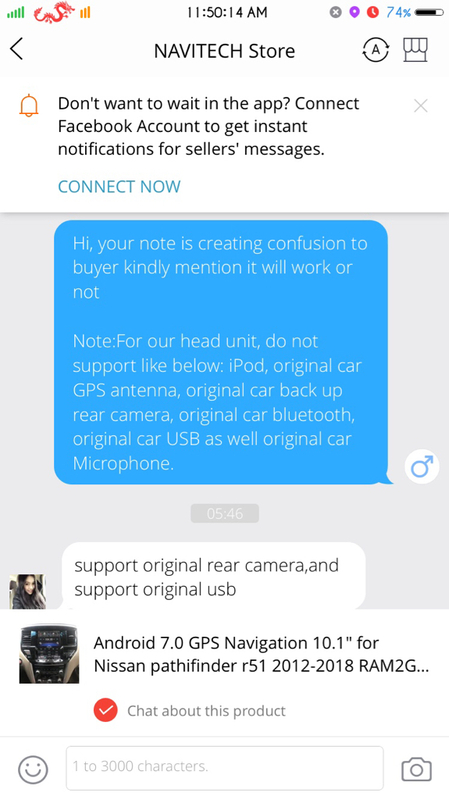 That note actually left me confused as well, because in the Q & A section, they say its compatible with the stock camera and GPS, but that note seems like they state otherwise. I am also considering this. If the systems are able to communicate well with it, it'd be a great sub for the factory stereo. Waze or Google map on the dash instead of our fantastic Nissan navigation with ridiculous update fee. Seller confirmed it will work. Please check the chat. So wants to be the first one to drop $400 and a weekend installing this?